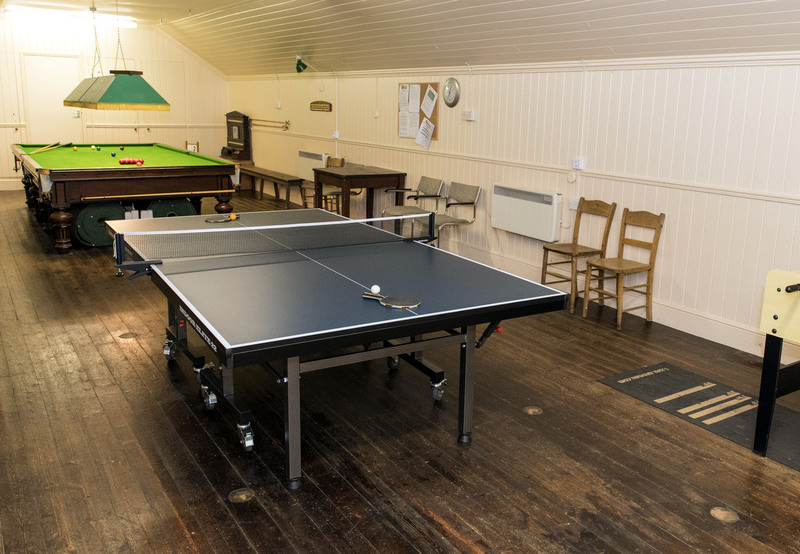 The Hall has great character and was originally designed for use as barns alongside the village farm house. In the early 1900′s the barns were transformed for the benefit of the villagers. 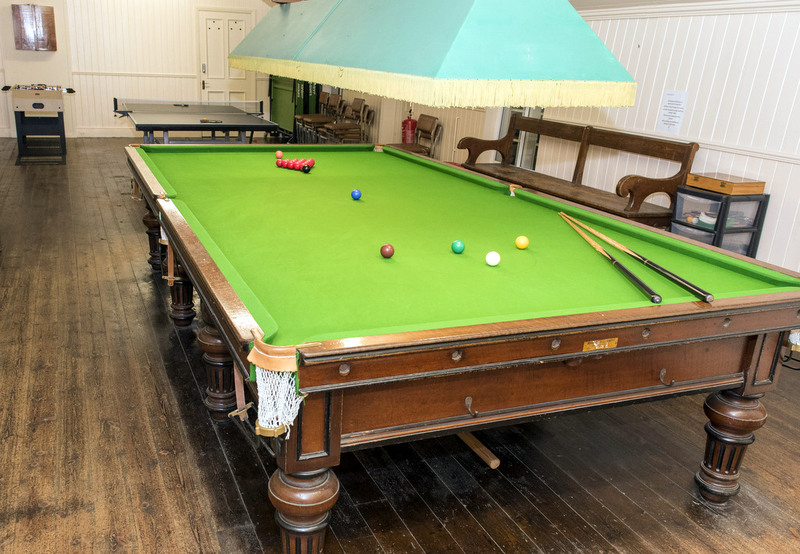 One barn was converted into a ‘Concert Hall’ with supporting facilities and another barn into a Snooker room containing two full sized snooker tables. A feature of the building is the timber vaulted ceilings. 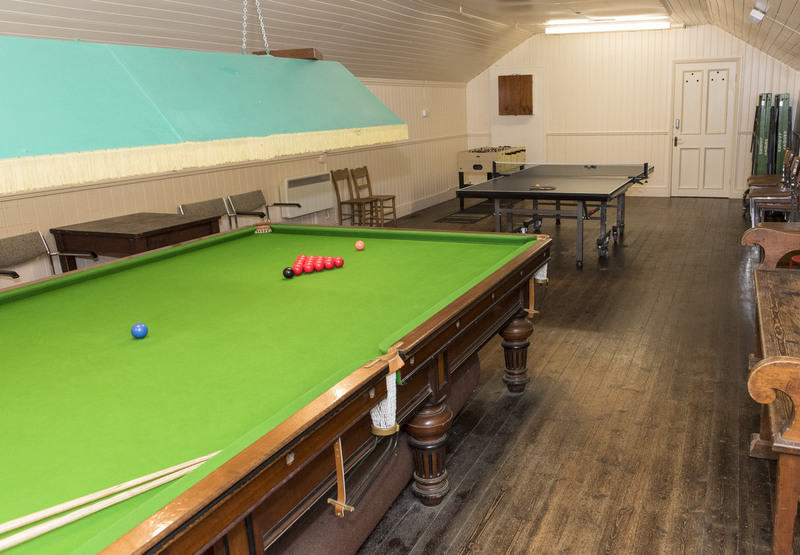 Over the last few years, the buildings have once more been modernised, refurbished and upgraded to comply with the Disability Discrimination Act and other related legislation. In 2012 a modern sound system, including a sound adjustable hearing loop, was added to the main room. 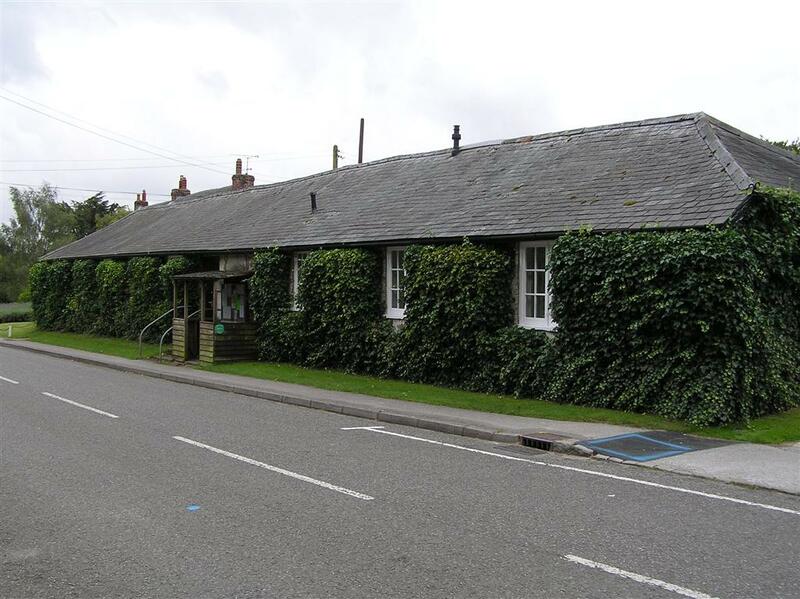 Outside the village green was relaid to form our activity area. 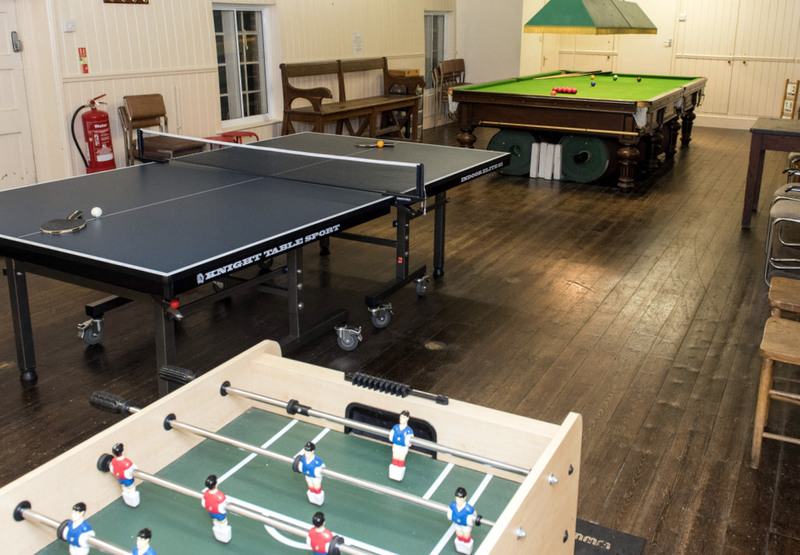 The games room now contains one snooker table, a table tennis table, a dartboard, and a table football game, having been refurbished in 2011, and is now the home of the Crawley Indoor Sports Club. 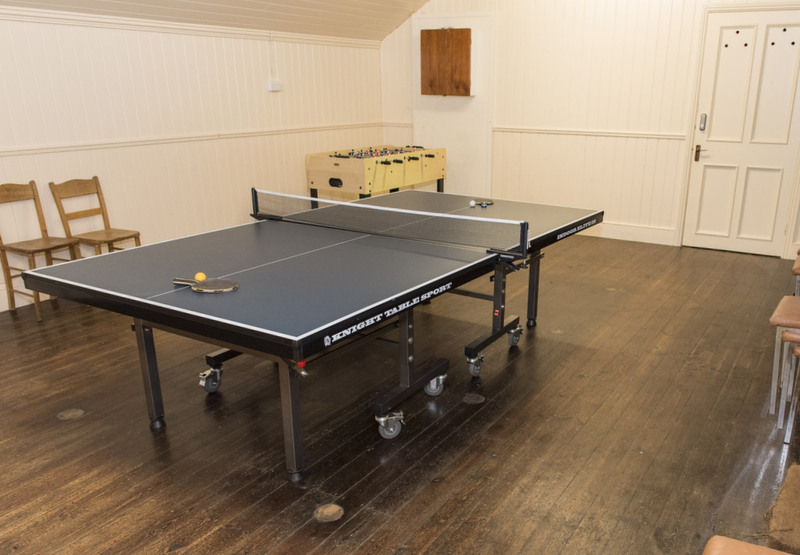 The refurbishment was in part funded by a grant received from the European Agricultural Fund for Rural Development, arranged in coordination with the Department for Environment Food and Rural Affairs (DEFRA).